Katherine Scholes is the author of international bestsellers, with over two million books sold worldwide. She was born in Tanzania, which is the setting for many of her novels. 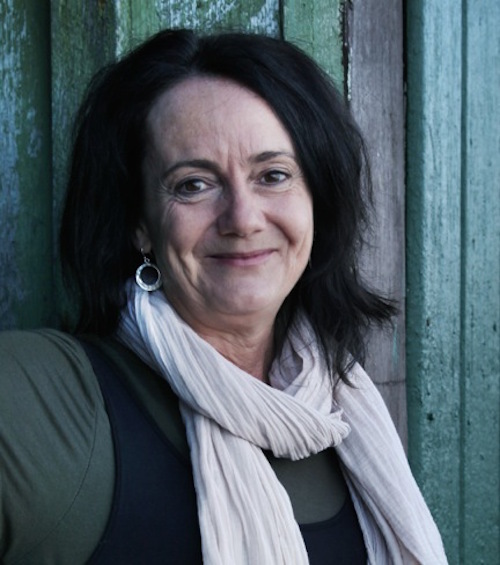 She has won a New South Wales State Literary Award and was longlisted in the International Dublin Literary Awards. Her work has been translated into over a dozen languages, and includes children’s fiction and non-fiction as well as novels for adults.